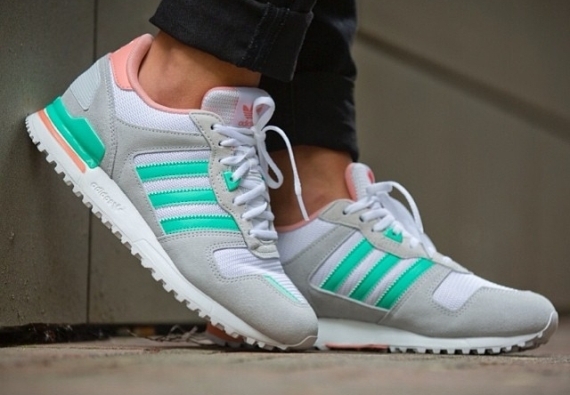 adidas prepares for the summer with a new look ZX 700 colorway for the ladies. The classic runner arrives in its most usual form, rocking with a premium suede and lightweight mesh build. A combination of grey, white and turquoise hits the upper, while pink covers the collar lining, heel badge and tongue branding. 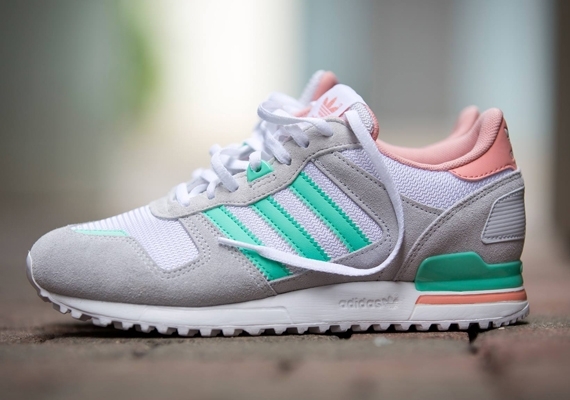 Stay tuned to Sole Collector for further details on this upcoming adidas ZX 700 for the ladies.